The design of the FRM100TR was inspired by many hours of playing and performance by Paul Gilbert with the original Ibanez Fireman model.The most eye-catching part of the FRM100TR is its unique body shape, featuring a distinctive reverse Iceman body outline. The FM100TR’s mahogany body balances remarkably well. 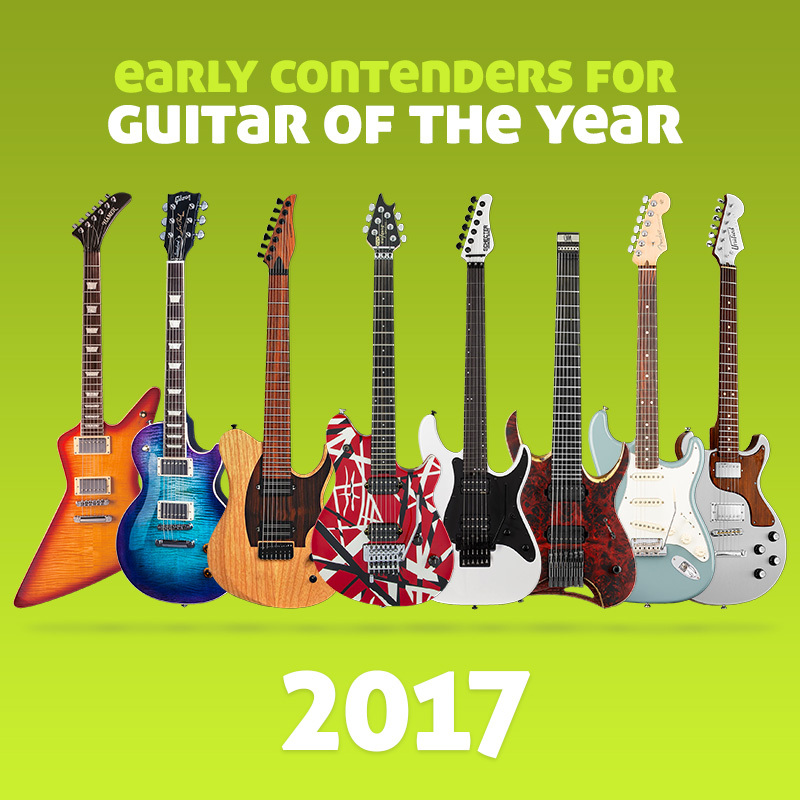 Like the Paul Gilbert Fireman FRM100 and want to see it in the Hall of Fame? Rate this guitar now (click on the stars below)… at least 20 votes with over 75% average rating gets this guitar into The HOF – the Guitar Planet Hall of Fame and from there into the 2011 Guitar of the Year award.